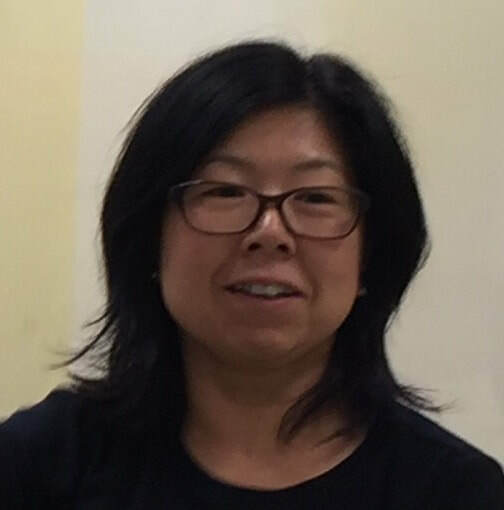 Junko Nakao-Rich is currently a Coordinator at LEX America. She is a Hiroshima native and earned her BA in English and English literature from Hiroshima Shudo University. She joined LEX in 2016 after working as travel professional in different industries for 20 years in both Hiroshima and Boston. She's been studying English to Japanese translation. Outside of work, Ms. Nakao-Rich is an amateur dog trainer and breeder, loves to play classical piano, and outdoor activities.